You are dedicated to making a difference. Whether it’s helping patients manage their health, researching the latest in NP practice or providing community-wide counsel on smart lifestyle choices, you’re ready to step into the NP role and begin making a positive impact. All NPs are registered nurses (RNs). Non-nurses entering an NP program must complete the requirements to sit for the RN licensure exam, either as a prerequisite to the NP program or as part of an articulated educational program that delivers general nursing content in addition to the NP-specific content. You can join a dynamic community of NPs, NP advocates and students for unmatched networking and opportunities for professional growth. 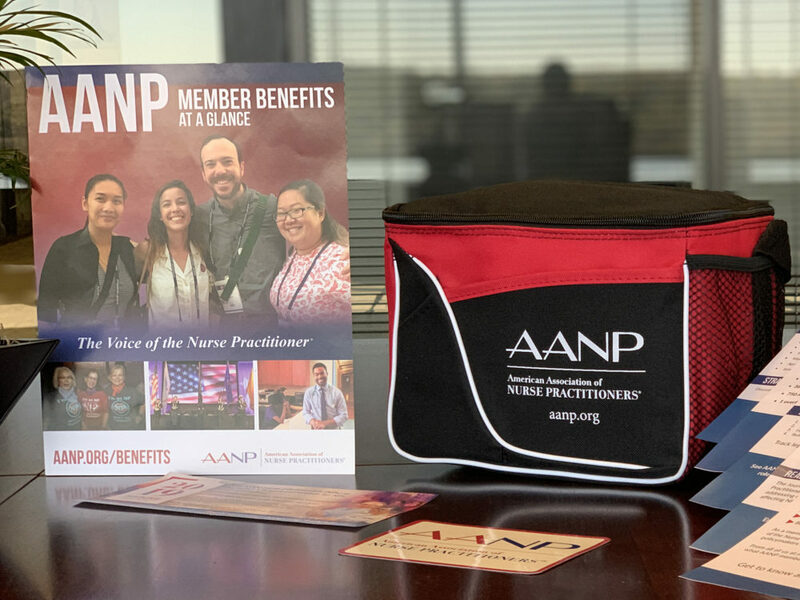 Don’t wait to become a member—start enjoying exclusive toolkits, education and discounts now and lend your voice to the growing chorus of NPs making a difference in your state and in Washington, D.C.
... AANP is here with the tips, tools and resources you need—plus an exclusive lunch bag to help you stay fueled and refreshed. 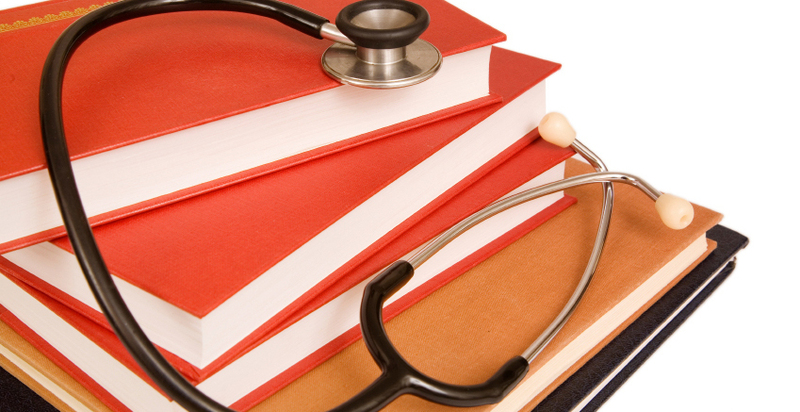 Join today using the code AANPSuccess for a 5% discount on membership dues!